Sweet Orange Essential Oil, with its rich, fresh citrus scent, helps to lift the spirits and calm the nerves. Aroma: Sweet, tangy, warm - just like a freshly squeezed orange. With a rich, fresh citrus scent, Sweet Orange essential oil lifts the spirits, yet is calming to the nerves. 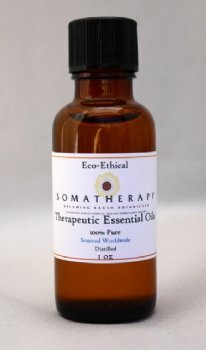 It blends beautifully with spicy oils for cheering baths and, when added to massage oil, is great for the digestive system. Sweet orange can also brighten dull complexions and encourage sleep.